Continuing the topic of safe Internet browsing, we can hardly miss such a great tool as VPN. Virtual private network allows us to connect servers via a virtual one, so no one can hack our data or find our real IP address. Using VPNs is great in public places with public Wi-Fi networks or in case you have limited access to some websites, as the location of your IP matters. The question is whether there is a free unlimited VPN for Mac to use. I am not sure about free tools, but I have collected the best unlimited VPN solutions for Mac that will allow you to safely browse the web and that cost not too much. Believe me, these are more effective solutions that free VPN tools, as their quality is very high. This is my first and foremost choice, as I have been working with this app, VPN Unlimited, for long years and I am fully satisfied with their connection quality and the speed. 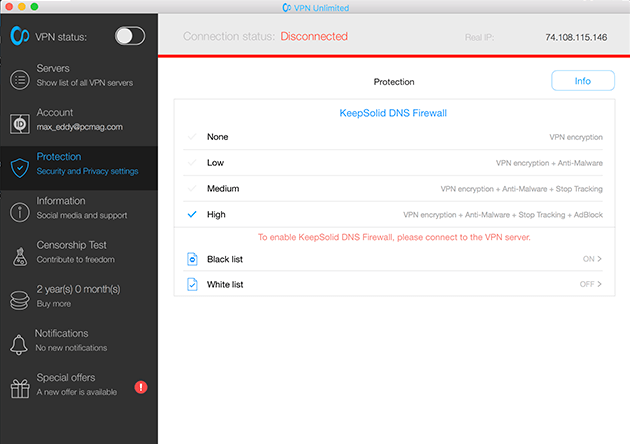 Usually, it takes some time for VPN to download the contents via several servers, but with VPN Unlimited from KeepSolid, everything happens in a moment. They offer various subscription plans - from small and cheap personal plans to full-functional corporate ones with several accesses. As a regular Mac user, I selected a personal VPN. By the way, you can choose using a server or a safe IP address. The good news is that there is a 7-day trial, so you can test how VPN unlimited works for free and learn all its advantages. If you are not satisfied with the trial version or the service, you will have your money back. What’s more with this nearly free unlimited VPN is that they allow connecting 5 devices to your account, no matter what systems they use. Macs, PCs, tablets and mobile devices are supported. 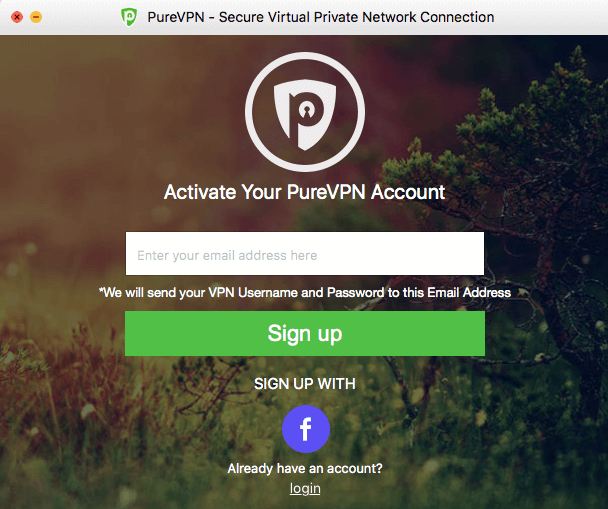 This VPN was my favorite before I came across Unlimited VPN for Mac. Their service and speed are impressive as well, and they offer to choose from one of 2500 servers in more than 25 countries. You will like the fact that HotspotShield supports 5 devices per 1 account. Another great news is that they have a free version of VPN for Mac and other devices. If you search for the lowest price and the best speed, this option is the best for you. Moreover, their support team is very responsive, and they are always ready to help. 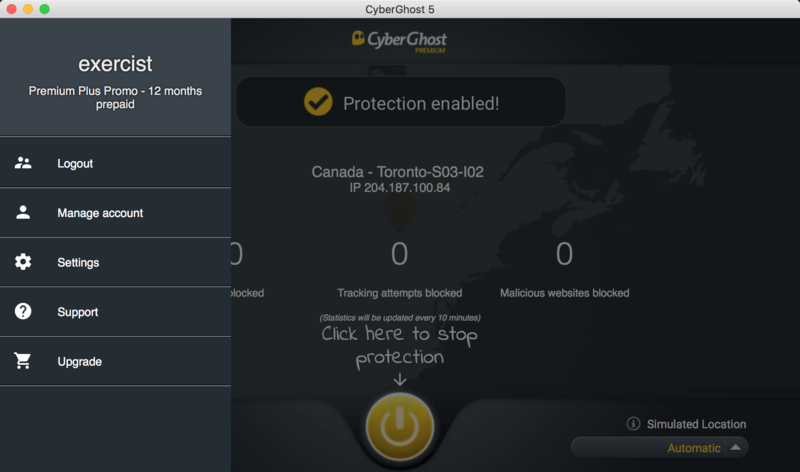 After Unlimited VPN on Mac and HotspotShield, TunnelBear goes. It has both free and pre-paid versions. So, the greatest thing about the app is its affordability. 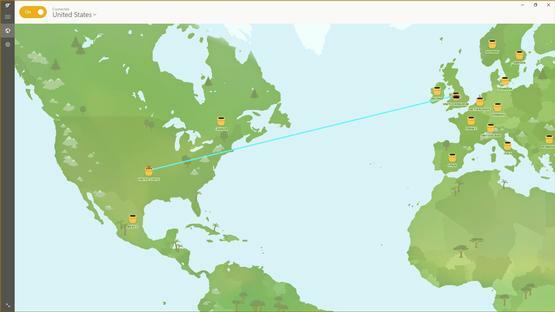 The software gives you the access to any server seen on the map (like in the screenshot above). The interface is easy-to-use and intuitive, so you won’t have problems. And if you do, don’t hesitate to contact their support team. 5 devices per 1 accounts are supported. Keep in mind, if you choose a free version, you won’t have unlimited VPN on your Mac. Instead, you will be able to use only 500 Mb. 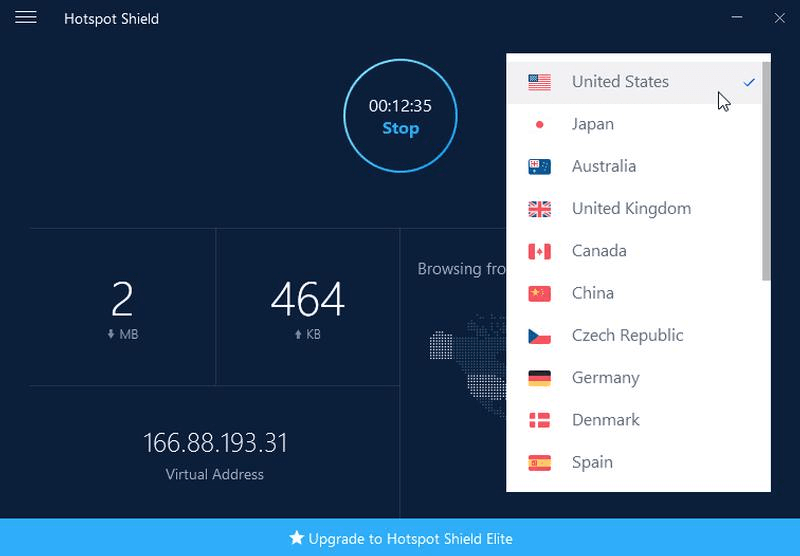 This VPN provider has no free options, however, they have no limits for megabytes! It is a fast and effective service with more than 2K servers in 140+ countries. They say that no third-parties are involved in the service, so their supports pretends to be really great. The company owns everything, is responsible for all that is happening with the connection, so you would hardly have problems. The app is compatible with many devices and can be used on 5 devices at a time. There is a 7-day money back guarantee, though they don’t offer free trials and free plans. This app is well-known, as they have been working on the VPN market for a long time already. Though it is not free, the access to the Internet resources will be unlimited on your Mac. They have 2700 servers in 60+ countries, so you will have a wide choice of available IP addresses. The list is constantly growing. For newbies, there are pre-configured features, and experts can set everything by hands.